"I'm excited to support Mitra because I believe she has the energy, ideas and expertise to bring our Ward together and work for the common good. Mitra would be a new voice for our Ward, with a background in progressive organizing that represents the kind of approach we need to take on the challenges in our city's future. Most of all, Mitra's an everyday person, running for everyday people - she's the kind of leader that we need now more than ever. I would be proud to have Mitra as my new Ward 4 City Council-member!" “Once again, young people are deeply engaged and are leading the way on major justice issues: immigration reform and an end to deportations; criminal justice reform; gun control; climate change; equitable and inclusive communities for all gender identities and sexual orientations; $15 an hour; and affordable housing. We need their voices, vision and participation on the streets, lobbying our public officials, voting, and also on our city council and other legislative bodies. This is why I am excited to support Mitra: because she will bring this young constituency's concerns and voice to our Council. I am proud to be a part of that effort with her!" "Mitra has the leadership qualities we need in Ward 4. She is passionate and knowledgeable about a range of issues. 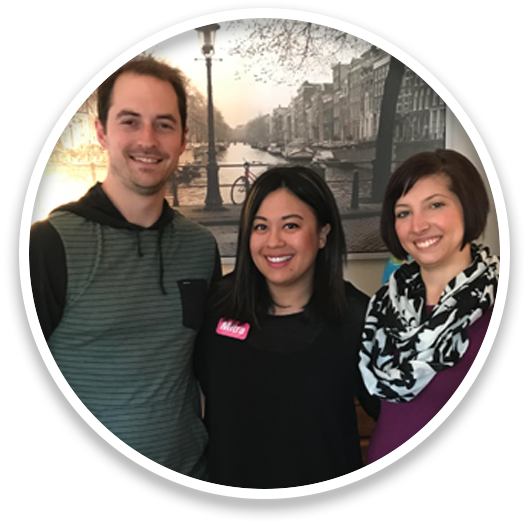 She has the skills and desire to listen, l earn and connect with residents from all walks of life. She is energetic, optimistic and has the problem-solving and outreach experiences we need in a community leader. I am convinced that Mitra will serve us well as our next Ward 4 City Council Representative." "Mitra is a competent, caring, progressive thinker who fosters the collaborative approach necessary to elevate St. Paul as a true thought leader. As a queer woman who owns a small marketing firm in the Midway neighborhood, I know Mitra has my back in every way. Mitra’s energy is absolutely contagious and has inspired me to get involved as a volunteer for her campaign. If you value a progressive St. Paul, please join me in supporting Mitra for the DFL endorsement. I’m with Mitra...are you?" 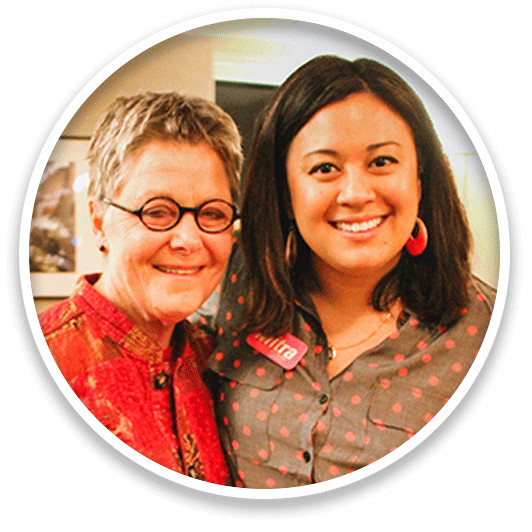 "We support Mitra because she has outstanding positions on issues that are important to us as proud and progressive long-time residents of Saint Paul. First, she understands that our city has returned to healthy growth, and to welcome everyone who wants to live here Saint Paul needs more residences, at all price points, all across the city. New homes mean more businesses, more vibrancy, and a healthier economy--we’re already seeing these effects along the Green Line. Mitra would prioritize this type of development-driven success. How else does Mitra stand out in this race? She will strive to increase the minimum wage so that our children and friends who work here can afford to live in Saint Paul. She will support our police force in creating a culture of community trust, including emphasizing violence de-escalation. Mitra has an excellent plan to improve our citizen participation processes to include everyone, so that we all have a stake in city decision making. And finally she’ll continue her predecessor’s amazing work on building a future-focused transportation system that prioritizes people of all ages over cars. Mitra has impressed both of us for different reasons, but we agree that her clear commitment to public service, quick grasp of complex issues, winning personality and vision for the success of our city for everyone make her the standout candidate in this race." "I am supporting Mitra because, in addition to her extensive experience, she understands and addresses the vast importance of having greater representation on the City Council. She knows that we cannot properly serve renters, women of color, or young folks unless there are people at the table who represent those communities. Mitra doesn’t want to be the exception, she wants to set a precedent for the diverse and equitable future of St. Paul." “I'm so happy and excited to have Mitra running in my ward. Finally we will have a representative who is accessible, caring, and knows what it means to be sustainable."